From the anchor and chain, row boats, and individually stitched sails, Cutty Sark has been intricately recreated in model form. To find out more about this product and the carton prices, please call SDL Imports today on 01202 291122. Built in 1869, Cutty Sark is a British Clipper Ship. One of the last tea clippers to be built and one of the fastest, this product is sure to be of interest to the history buffs. 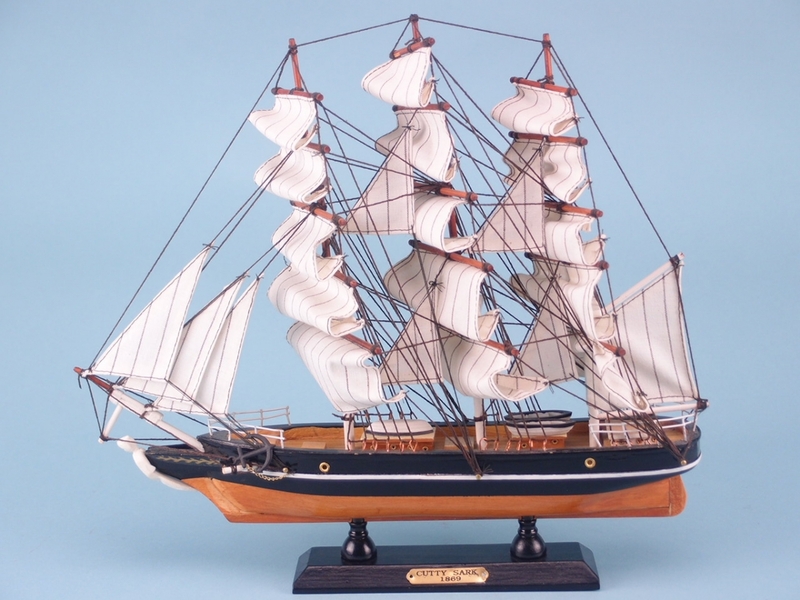 This model historical ship has been crafted in exquisite detail. From the anchor and chain, row boats, and individually stitched sails, Cutty Sark has been intricately recreated in model form. 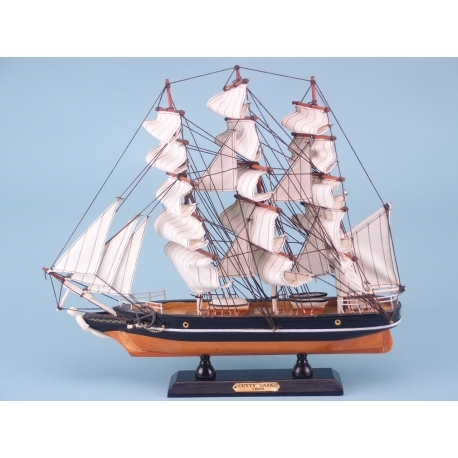 Measuring 32cm in length and 30cm in height, this product is perfect for fans of historic ships. To find out more about this product, please call SDL Imports today on 01202 291122.